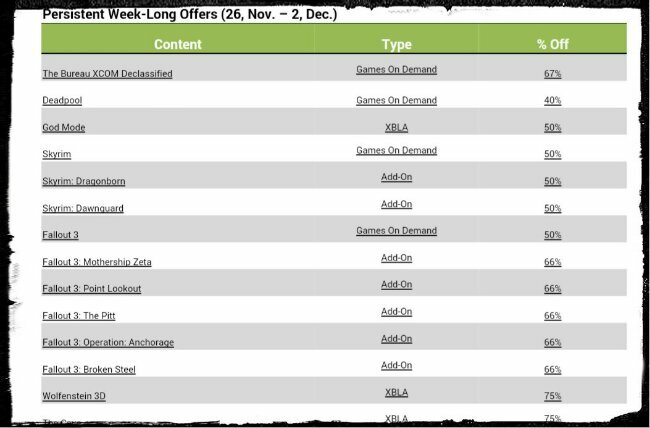 From Halo 4 packs to Skyrim DLC, there are good deals out there that will suit most people’s needs. Some are even 60% off! Grab these deals while they’re available. I know I will.